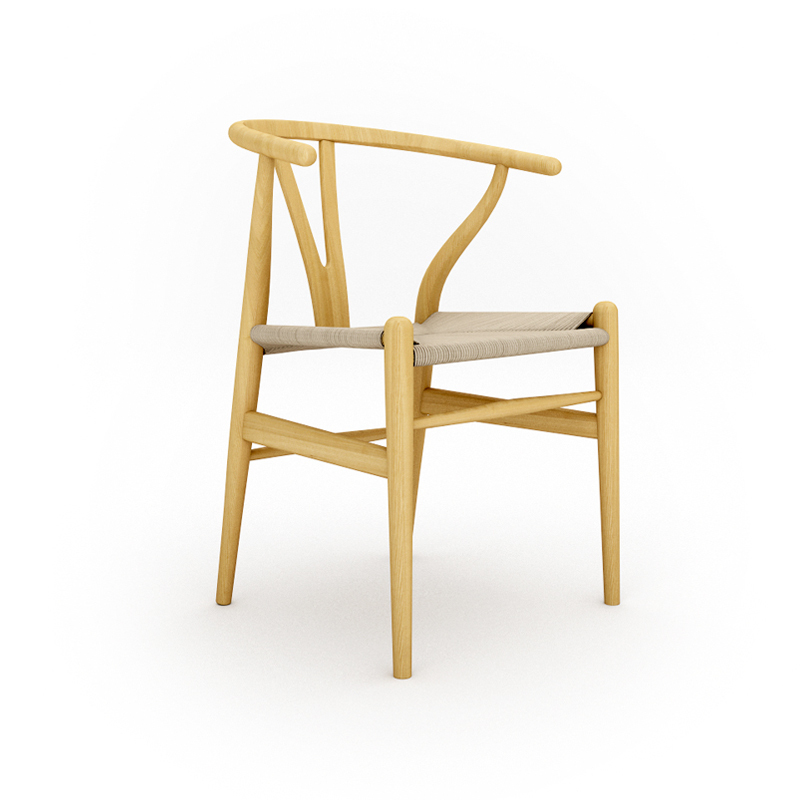 The Wishbone chair has been a staple of modern design since the 1950s. With an aesthetics that is entirely its own, this piece is the direct result of studying the interaction of Danish merchants with chinese local furniture. The spark that generated its design is as individualistic and peculiar as the design.